Washer Set, Sealing, Lead. 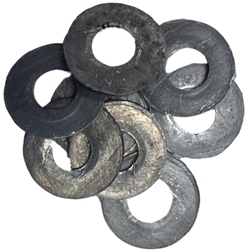 This is a set of 8 washers which is enough to do the whole trailer. Previously not available.